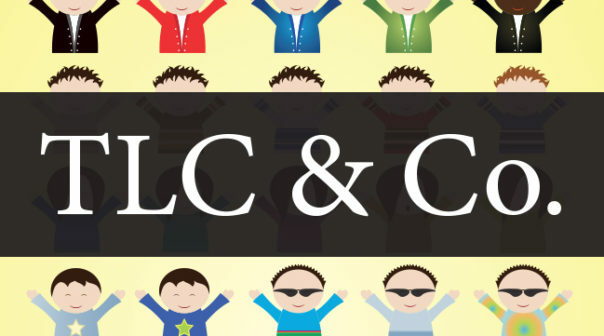 What: Tartaraghan Little Children & Co. is the name for the Parent & Toddler group at Tartaraghan PC. We meet every Wednesday morning during term time, alongside the local schools calendar. Each week we meet for a chat, tea/coffee, food and fellowship, while the children run around and play with various toys and games in a safe environment.